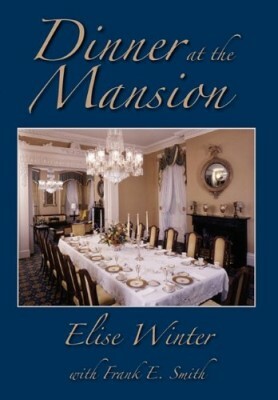 Elise Winter, wife of former Governor William Winter, set out to make the Mississippi governor’s mansion, built in 1842, both a home for her family and a center for the cultural life of the state. 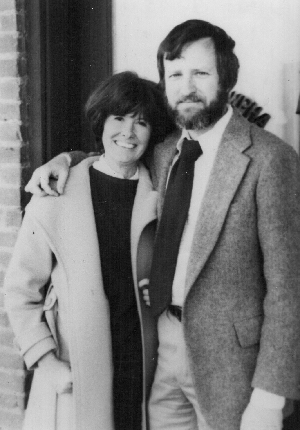 By bringing performing artists, writers, statesmen and successful business executives to the mansion, often as overnight guests, Mrs. Winter made the governor’s mansion a showcase for Mississippi. Includes menus and recipes; conversations with distinguished guests; 160 pages; cloth bound, 6 x 9 inch page trim, illustrated with 32 photos; 56 recipes; co-writer, Frank E. Smith; Introduction by Willie Morris.